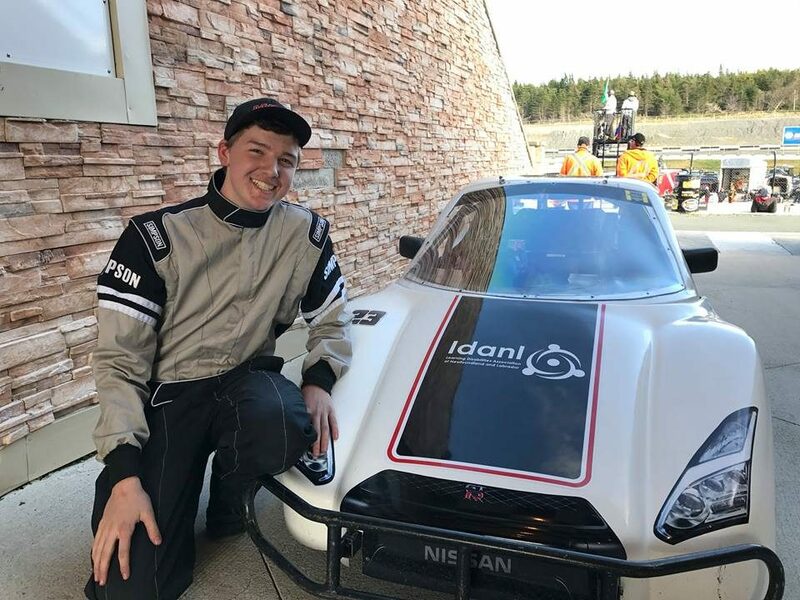 Michael was a former student in our reading program and has gone on to great success not only in the classroom but on the race track as well. 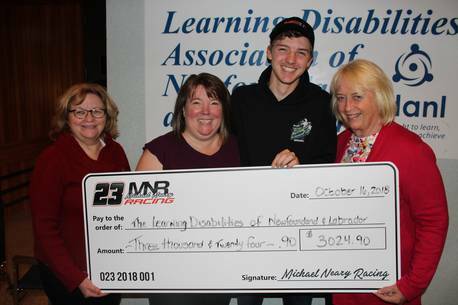 Recently with the help of his family he raised over $4500 for the association, money that will be used to support the same reading program that he attended. Michael is an excellent example of how youth are giving back to our community. We feel very fortunate today to have been the recipients of a generous donation from the Masons. This will help us run our tutoring program and is so greatly appreciated. Pictured below are Bro. W. Scott Bartlett, District Grand Master and Bro. 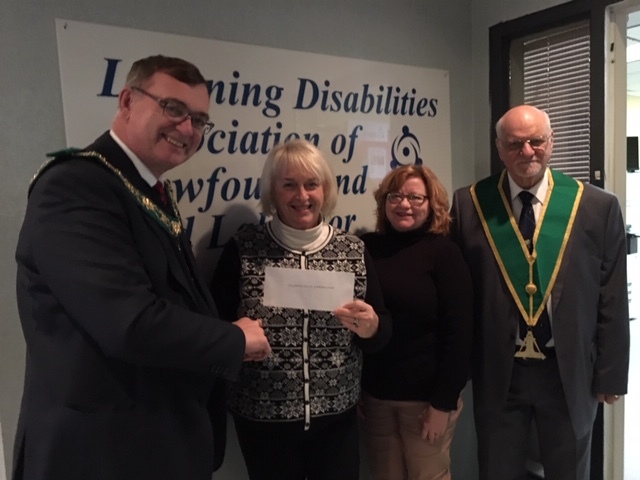 Paul H. Miller, District Grand Almoner of the District Grand Lodge of Newfoundland and Labrador, presenting the cheque to our Chair, Lynn Green and Executive Director, Edie Dunphy.